Vicki Kearley joined our team in November, 2013. 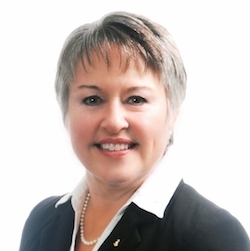 Vicki is a graduate of Tennessee Tech University with a B.S. degree in psychology (1983). While at TTU she was a founding member of Delta Gamma Fraternity. Vicki's public accounting career encompasses working with a diverse clientele representing, in part, medical and dental professionals, non-profit organizations, real estate agents and brokers, and commercial real estate developers. She is experienced in income tax preparation, state and local tax issues, bookkeeping, payrolls, and financial statement preparation. In 2018 Vicki became a federally licensed Enrolled Agent authorized to represent clients before the Internal Revenue Service related to taxes, collections, audits and appeals.